Iran’s complex political system is whirring into election mode. 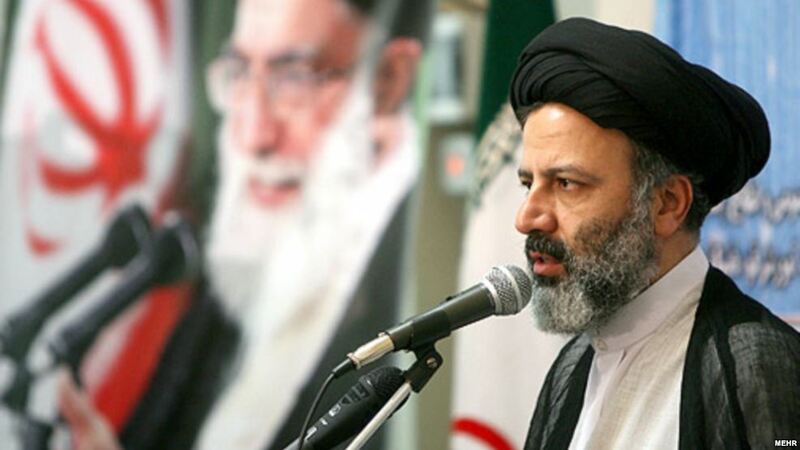 After two days of internal debate, the Assembly of Experts – a powerful 88-member body – will meet with Supreme Leader Ali Khamenei on Thursday to discuss the May 19 presidential election. The Assembly of Experts is primarily tasked with overseeing the all-powerful Supreme Leader and appointing a successor on his death. But the body also contains some of the country’s most powerful political players, including the centrist current president, Hassan Rouhani, and a potential conservative challenger: Ebrahim Raisi. As custodian of one of Iran’s largest charities, Mr Raisi is a popular figure who’s successfully managed to stay away from the political fray. However, this may be about to change. On February 23, Raisi won a majority of votes in an internal ballot of the conservative Popular Front of Islamic Revolution Forces coalition, making him the frontrunner to challenge President Rouhani. For the moment, neither Raisi nor Rouhani have announced their candidacy, although the latter is almost sure to do so soon. Whether Raisi does may depend on whether the Assembly of Experts and supreme leader have larger aspirations for him – namely to become the next supreme leader. These topics are sure to be hotly debated at Thursday’s fateful meeting.